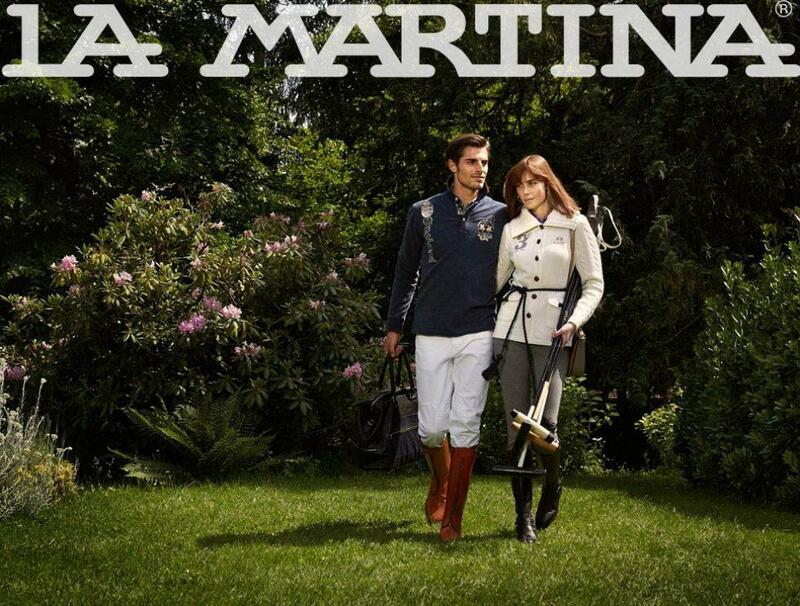 La Martina's lifestyle and essence has a rural, simple and original style. It reflects the elegance and culture of big cities, but it's heart and soul prefers the countryside. It is surrounded by a tranquil and relaxed atmosphere, but is also refined and elegant It is reflected in the brick floors and antique handmade carpets, the gritty rawhide contrasting with English silverware and a Borges book on unreality. It prefers the comfort of vintage and well-loved clothing, to the pristine and new; understanding that the style of each garment determines it's personality. It has classic products that do not always relate to fashion, the design of the garment complimenting it's use and performance. It prioritizes the under-stated style and philosophy of the genuine and authentic. It simulates the unique rather than the collective, believing that each individual selects the objects that surround them in a unique way. It appreciates that which is inherited; a tradition, a portrait, a family memory, and this occupies a privileged place in the individual's personal environment. It links equestrianism and the innate freedom of an Argentine Gaucho with sophistication, cosmopolitan tastes and English fair-play. 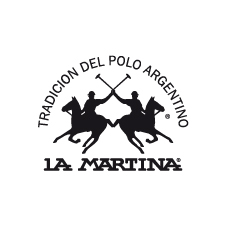 It is represented by a unique spirit and style: the Argentine polo player. The best in the world. La Martina's spirit reflects our most treasured values.